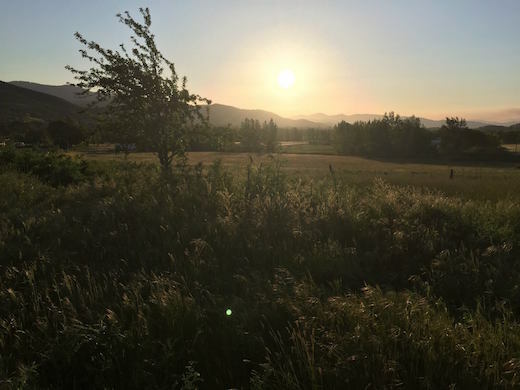 Back in December of 2014 we were able to purchase almost 7 acres of land right by I-5 outside of Ashland, OR. An anonymous Trust gave us an interest free loan of $250,000 for us to be able to do this. On the Sunday of St. Mary of Egypt, this debt was completely and fully forgiven! This means that we as a parish now own our land, completely debt free. May the Lord bless and keep these generous people, and may He – as we pray in our services – “remember the founders and benefactors of this holy temple,” and grant them many years!